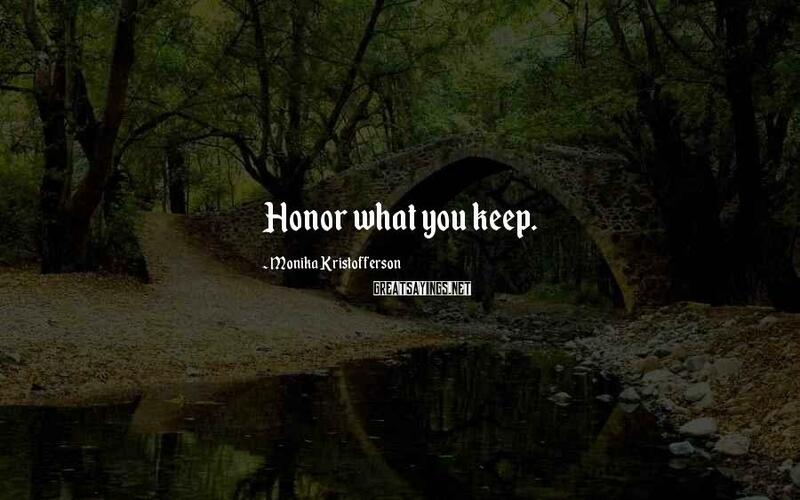 12 Monika Kristofferson Famous Sayings, Quotes and Quotation. 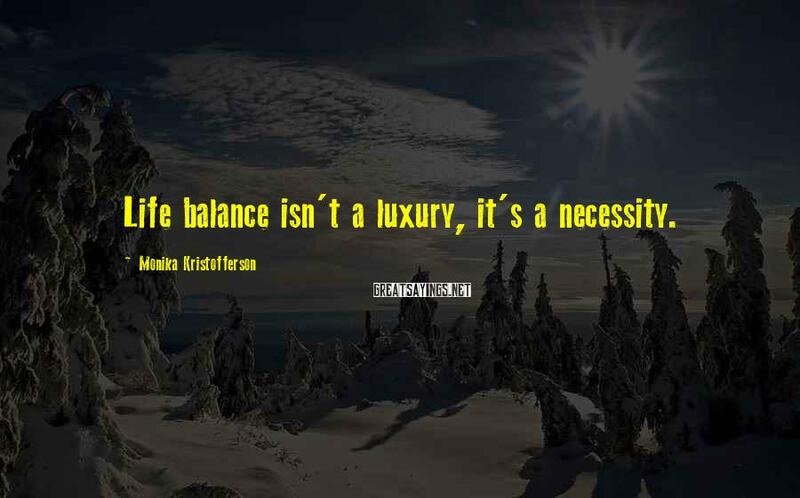 Life balance isn't a luxury, it's a necessity. 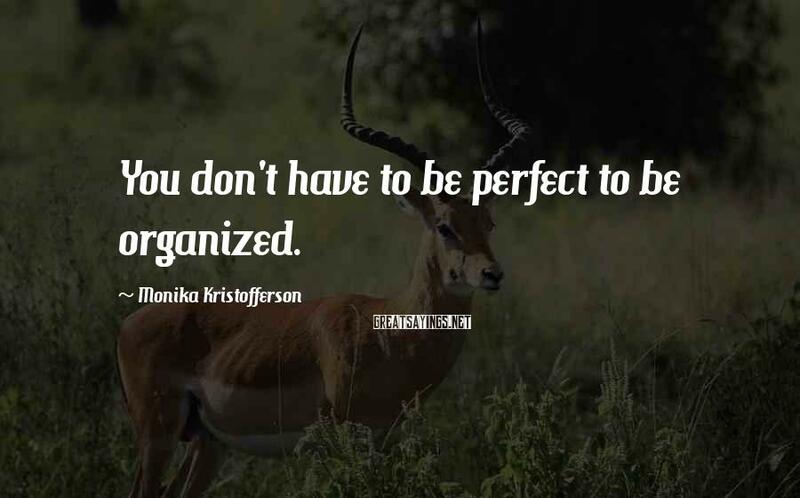 You don't have to be perfect to be organized. If someone doesn't live with you, neither should their stuff. 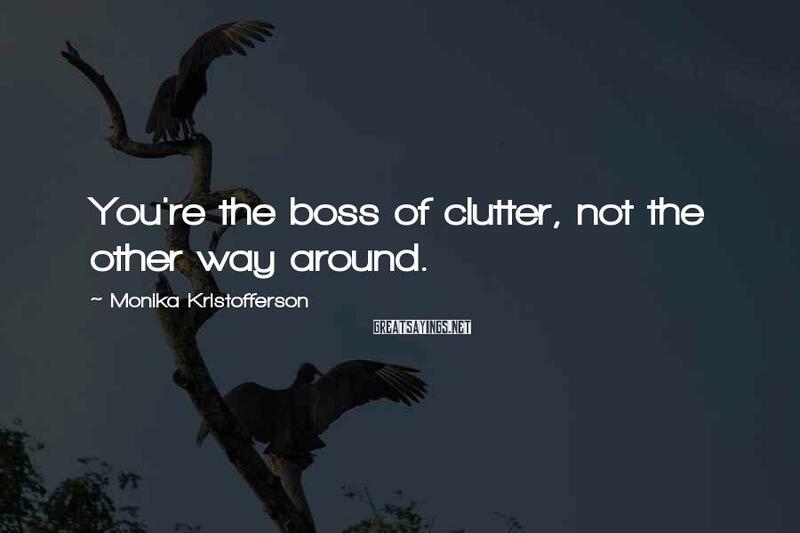 You're the boss of clutter, not the other way around. 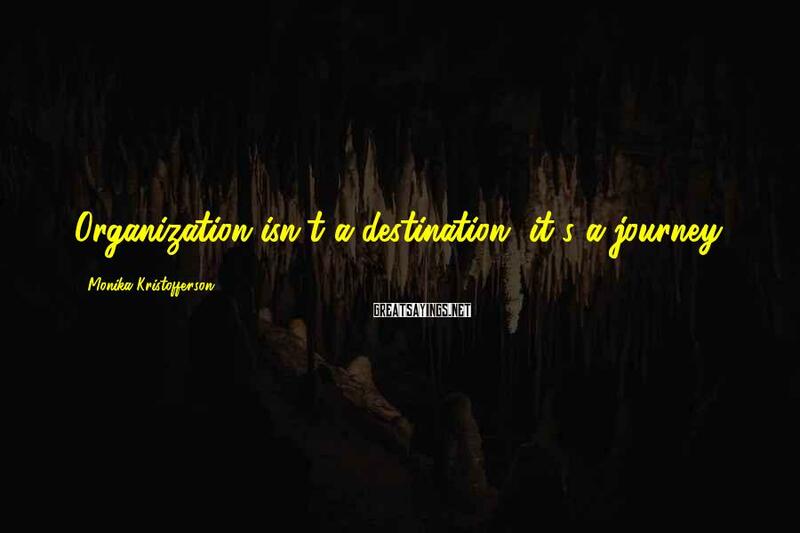 Organization isn't a destination, it's a journey. 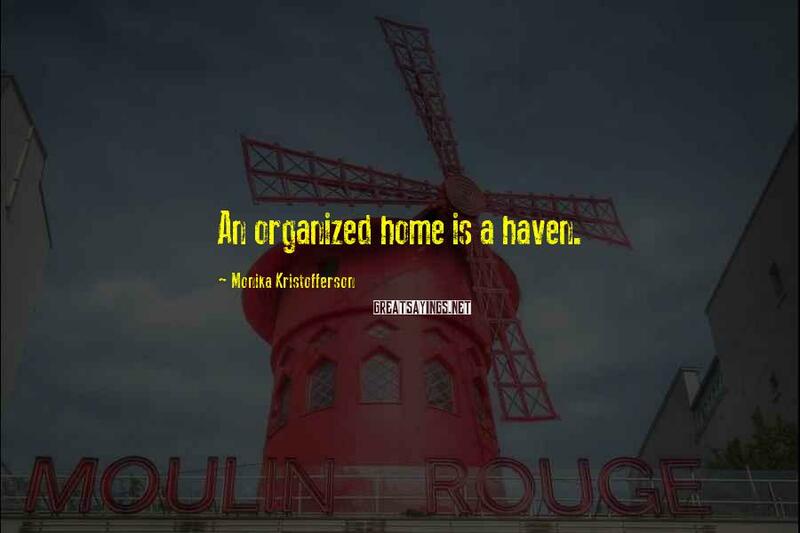 An organized home is a haven. Balance how much you give of youself, including volunteer activities.You won't do anyone any good you are stretched too thin. 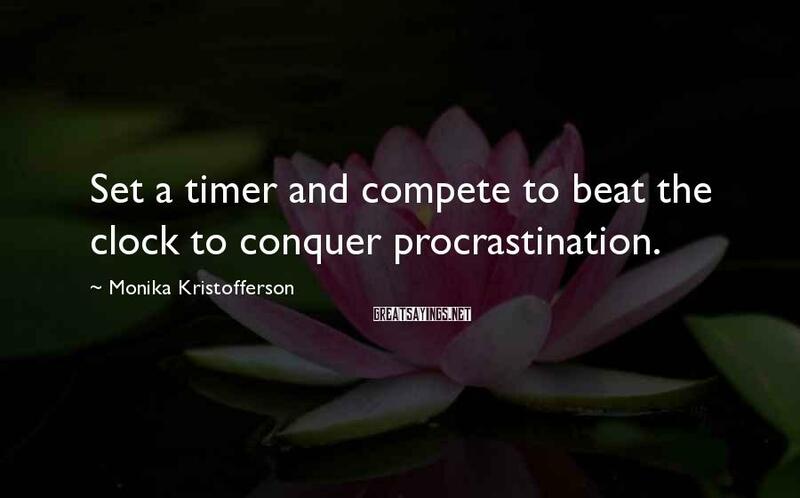 Set a timer and compete to beat the clock to conquer procrastination. than to do too much and do it poorly. 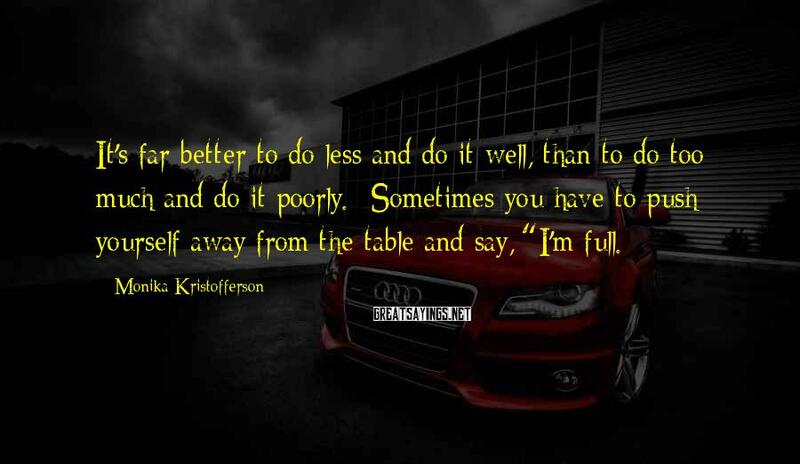 Sometimes you have to push yourself away from the table and say, "I'm full. 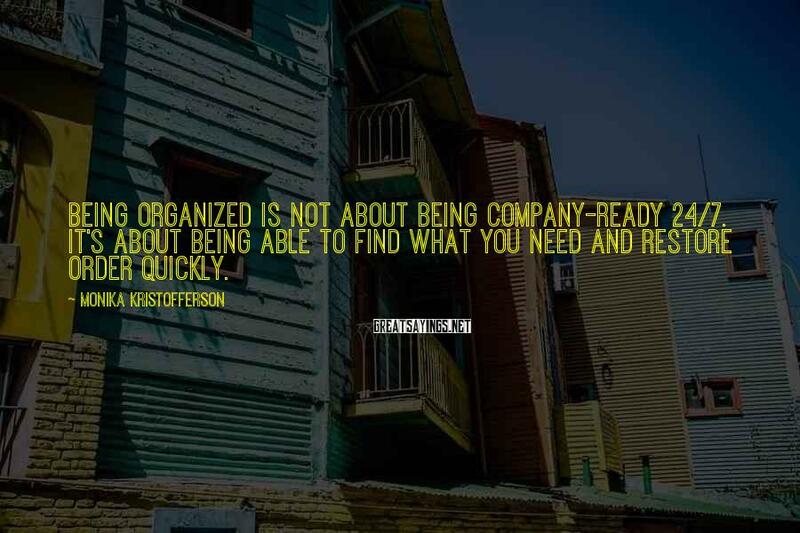 Being organized is not about being company-ready 24/7. It's about being able to find what you need and restore order quickly. 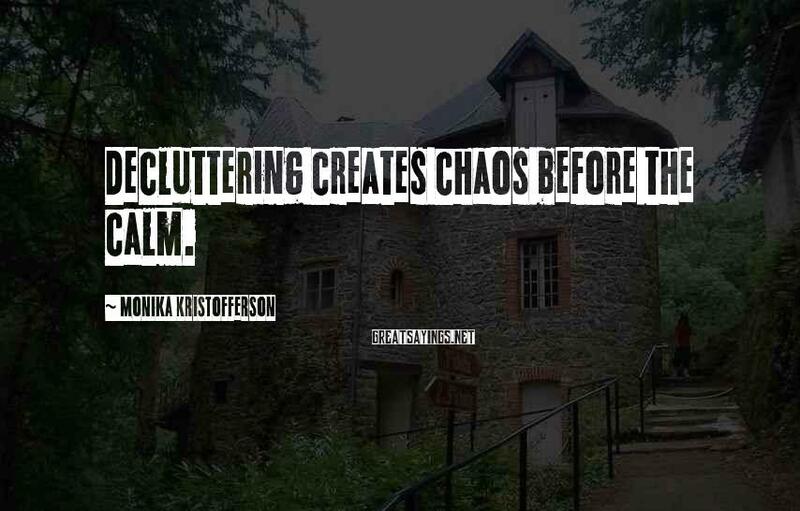 Decluttering creates chaos before the calm.